Home / Fujinon-T 600mm f12. 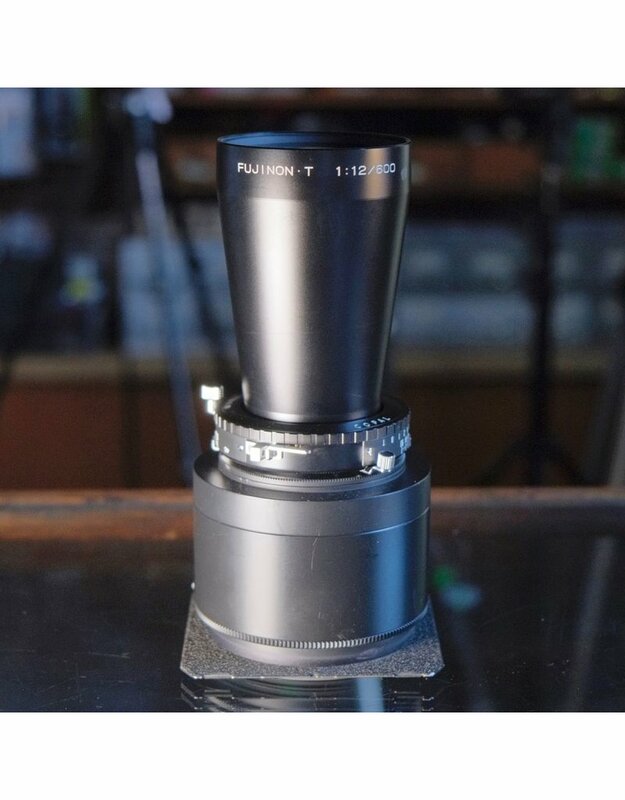 Fujinon-T 600mm f12 lens for 4x5. 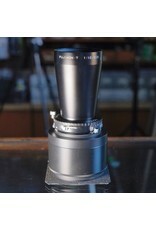 This telephoto lens is mounted on a Linhof Tech IV/V board and includes a removable extension so you can actually, you know, use it on those cameras. Minor internal dust, accurate Copal shutter.